First ep of 2019. Teaching my Director about focal lengths. “Show me a 21mm Al” ?? Love working with this Mad Man !! Via mikeyyycamp IG stories, AlexOLoughlin saying hi to Michael's Aunt Tina;. 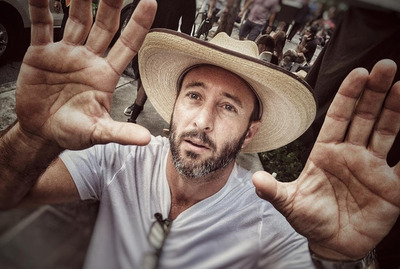 having some fun from the H50 filming. 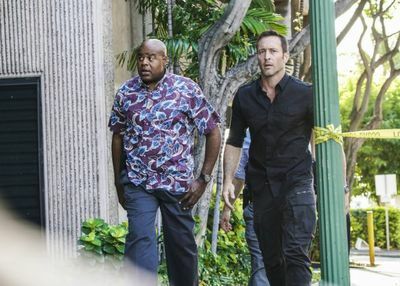 “E'ao lu'au a kualima” – Junior is torn between his duties as a member of Five-0 and his feelings for his former girlfriend when her new love, the father of her son, is one of the culprits in a bank-heist-turned-homicide, on HAWAII FIVE-0, at a special time Friday, Feb. 22 (10:00-11:00 PM, ET/PT) on the CBS Television Network. 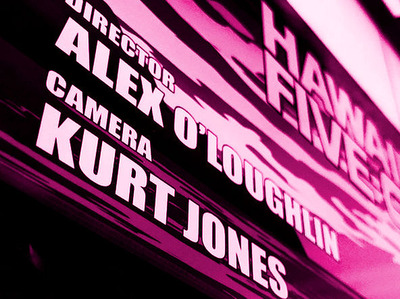 Episode directed by series star Alex O’Loughlin. CHEAT TWEET: #H50 Fans, @BeulahKoale wird euch das Herz brechen in dieser Folge, die von Alex O'Loughlin, McGarrett höchstpersönlich, gedreht wurde..